D. Lawrence Ginnane Funeral Home has invested back into the community in order to promote the saving of lives. We recognized a very unique opportunity to assist local first responders through an ingenious marketing initiative that could help save lives. 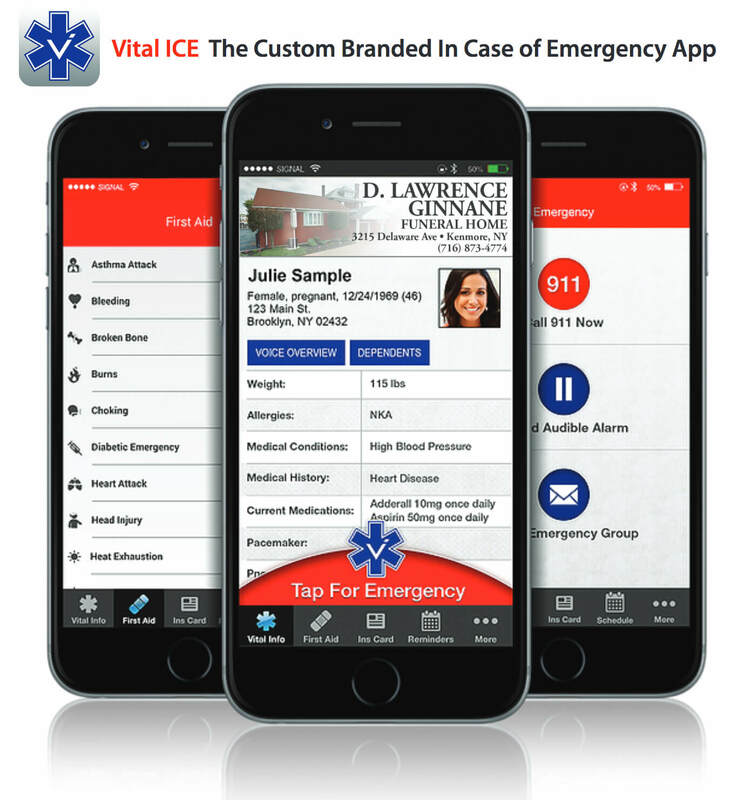 We ask that you download the Vital ICE (In Case of Emergency) app, from either the Apple App Store or Google Play, for your smart phone and enter in our code: #4774. 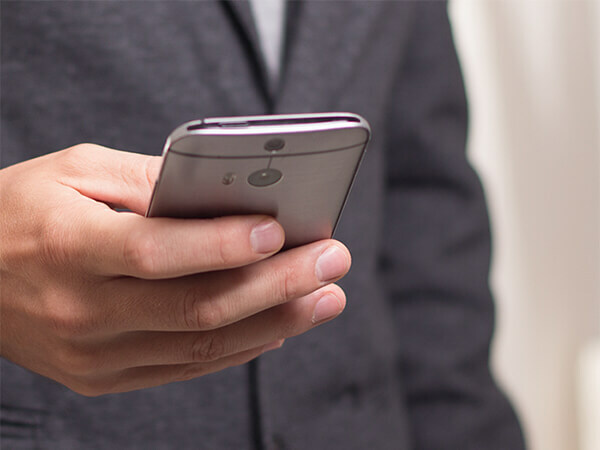 Questions about the app can be answered at www.vitalboards.com/vitalice.